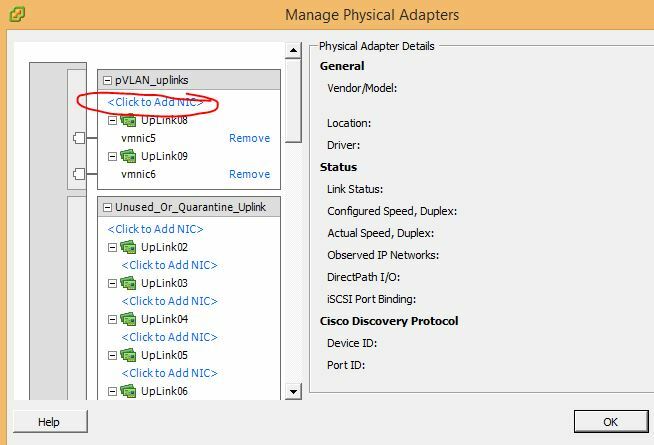 Only isolated ports are supported in UCS. 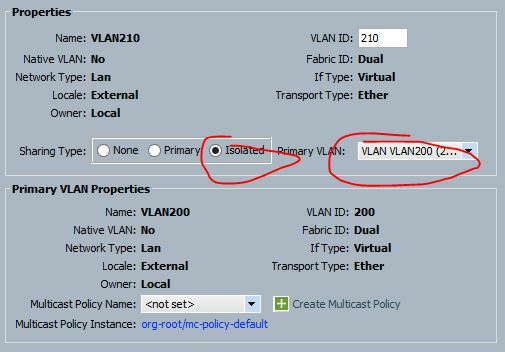 With the N1K incorporated, you can use community VLANs, but the promiscuous port must be on the N1K as well. 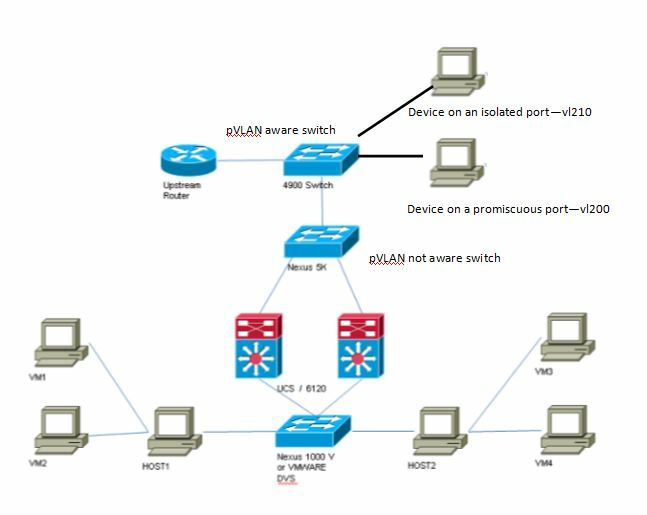 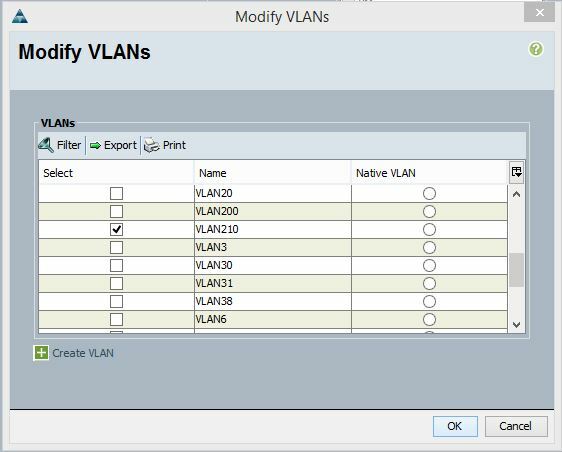 A server virtual Network Interface Controller (vNIC) in UCS cannot carry both a regular and an isolated VLAN. 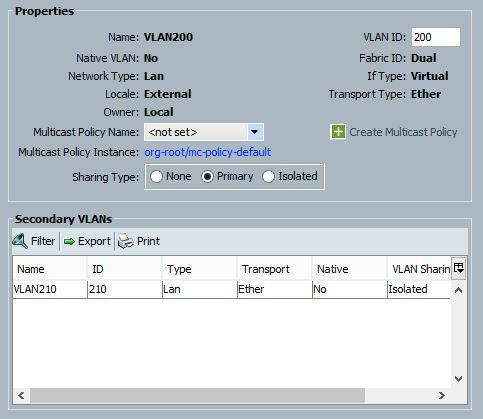 There is no support for promiscuous ports/trunks, community ports/trunks, or isolated trunks.